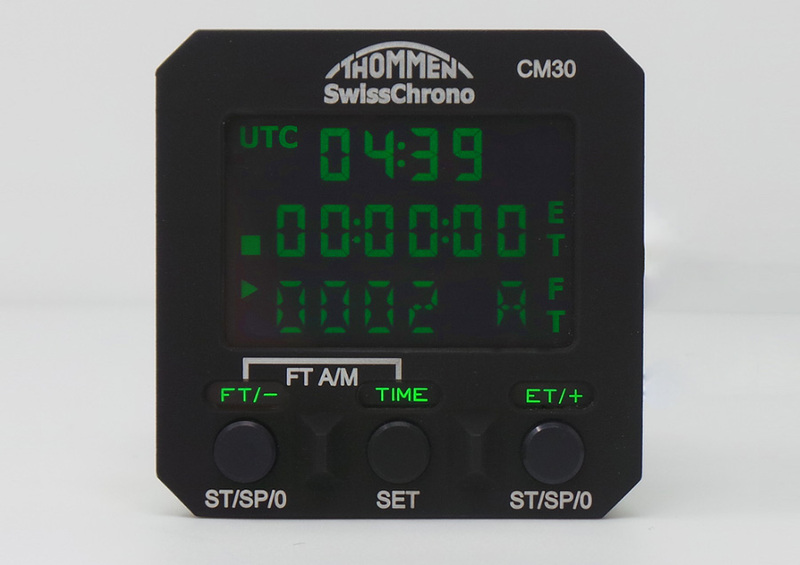 The THOMMEN CM20 and CM30 are a 2’’ Swiss Made precision, multifunctional chronometer designed to operate under the most stringent operating conditions in civil and military aircraft. 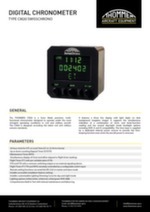 They are designed according the latest avionics standards. They have a solid state Liquid Crystal Display (LCD) technology which provides a continuous readout using negative image (white characters on black background) for excellent visibility during all operating conditions. 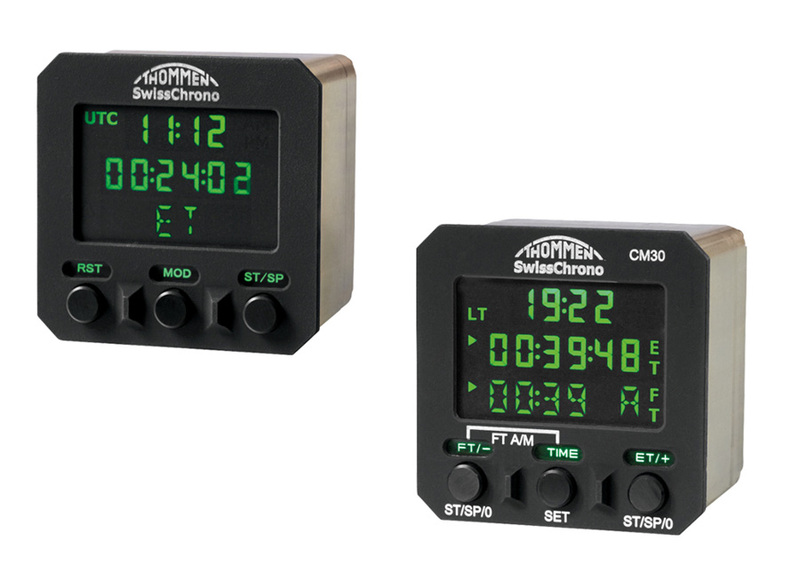 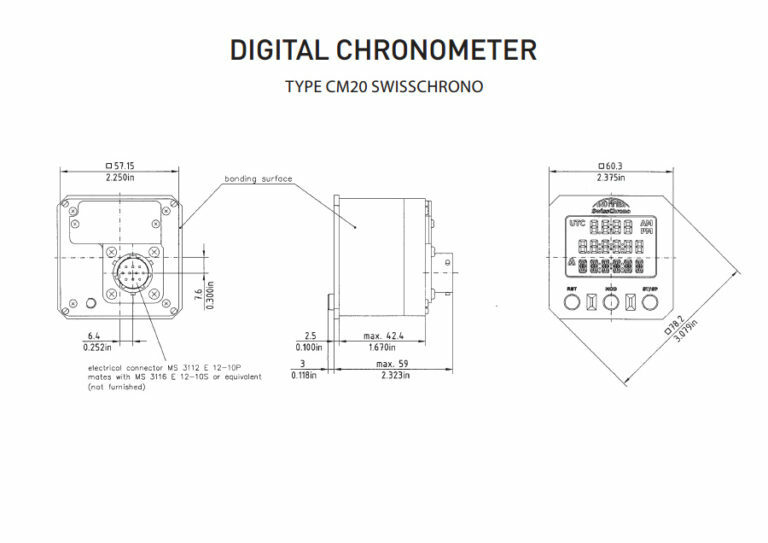 The CM20 features a two line display, while the CM30 features a three line display with light digits on dark background. 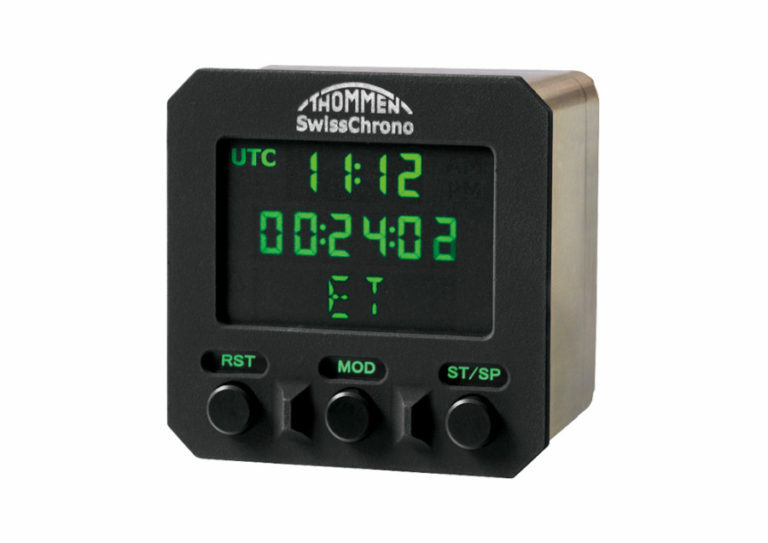 Both support the simultaneous indication of a combination of clock- and timer-function reading and have several day/night mode backlight options including NVIS A and B compatibility. 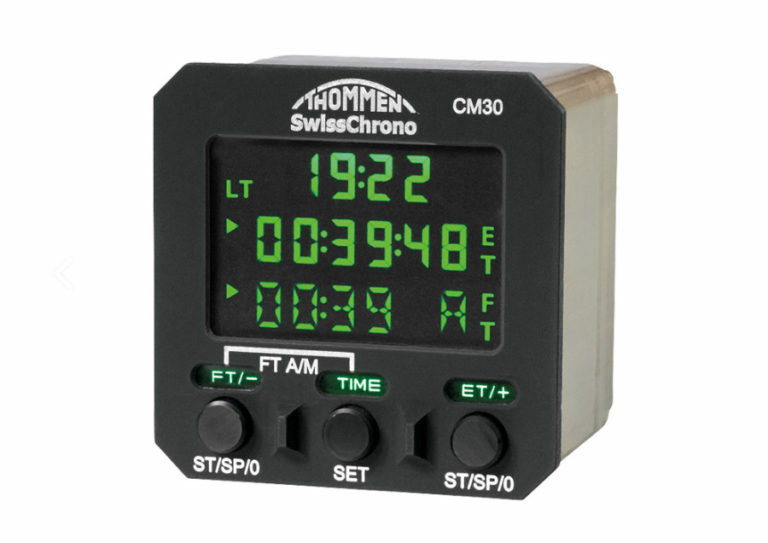 The time base is supplied by a dedicated internal power reserve to provide the timekeeping function even when the aircraft power is removed.